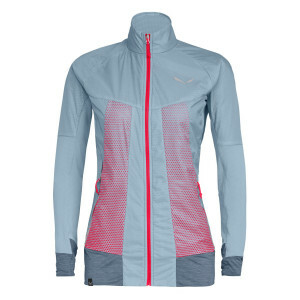 Your first line of defence. 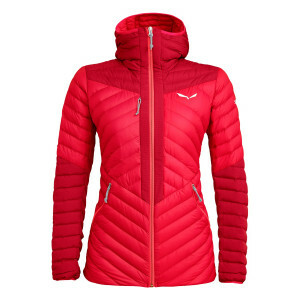 Tried and tested in the Dolomites, our women’s jackets protect you from the elements, keeping you dry and comfortable, no matter where you are or what the conditions. 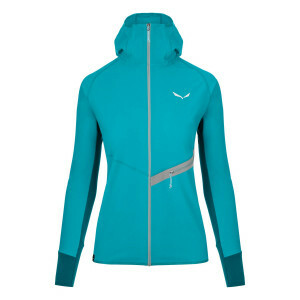 We combine technical fabrics with activity-specific fits for efficient movement, versatility and durability. 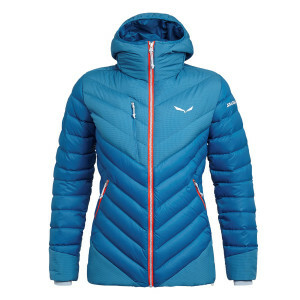 We place great importance on the quality of our fabrics. We select them for the highest possible performance in terms of weather protection and breathability. 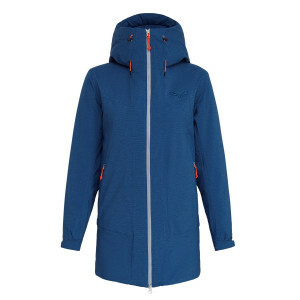 Our high-quality hardshell face fabrics ensure that our jackets retain their full waterproof properties over time. We use GORE-TEX® textiles for their outstanding waterproofing, windproofing and breathability. 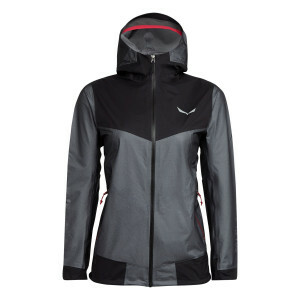 Our softshell fabrics are water-repellent and more flexible and air permeable. 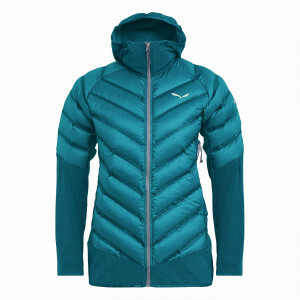 They’re ideal for weather conditions where there is less precipitation or sustained high-octane activity. 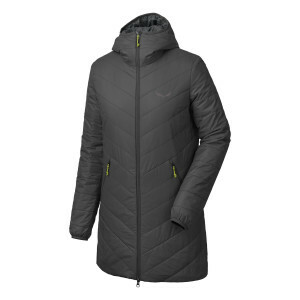 We offer a wide range of insulations from premium down to synthetic fills, plus our reflective hybrid TirolWool® Celliant®. 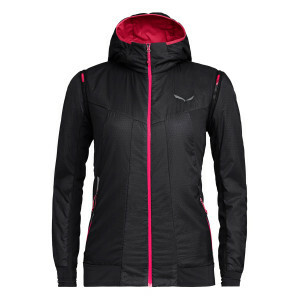 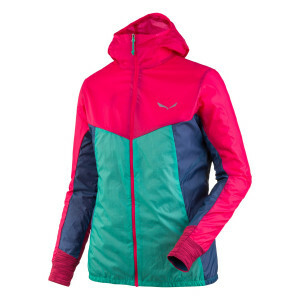 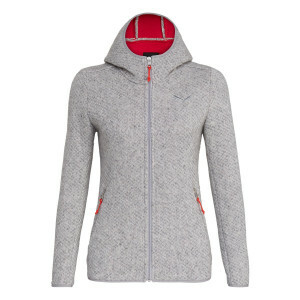 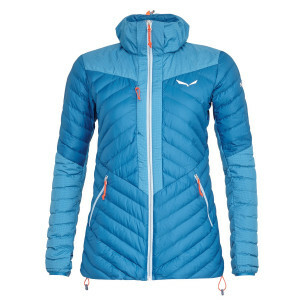 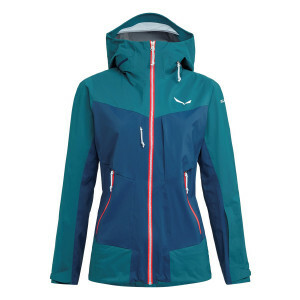 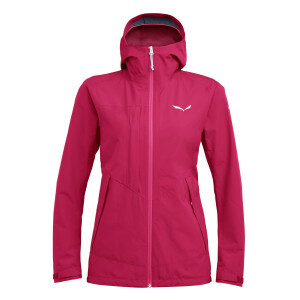 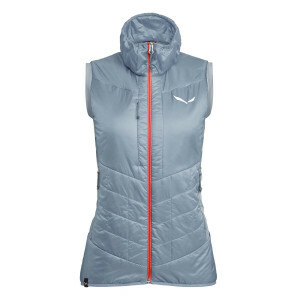 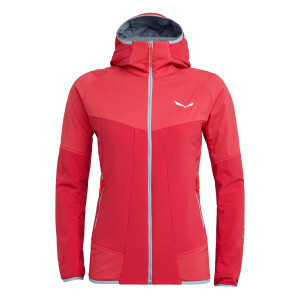 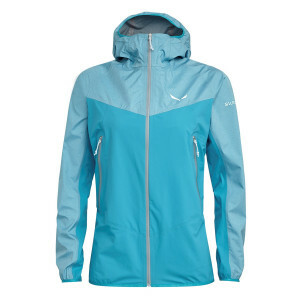 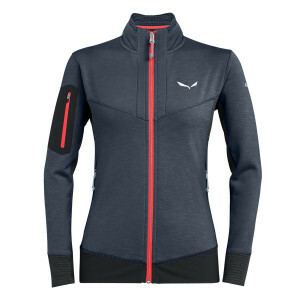 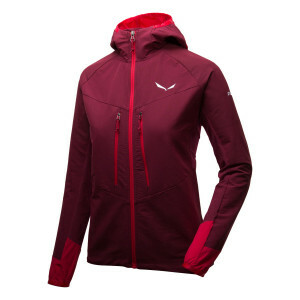 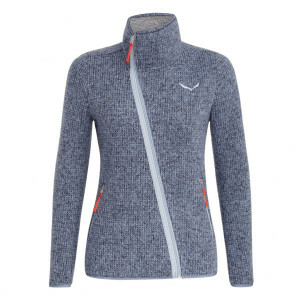 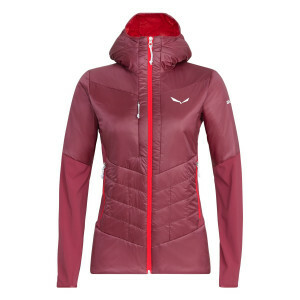 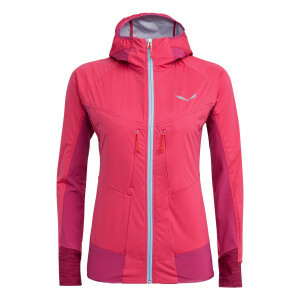 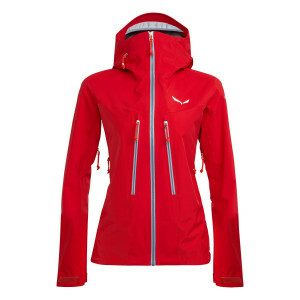 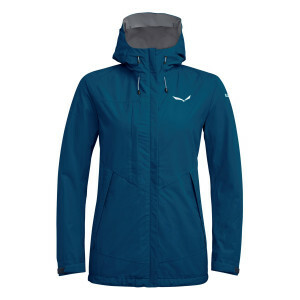 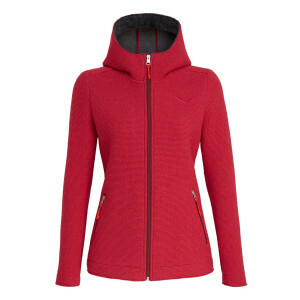 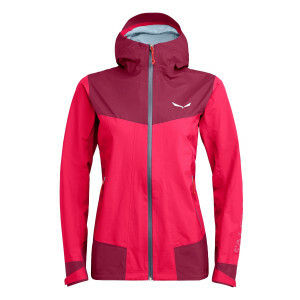 SALEWA® women’s jackets are known for their outstanding fit and ergonomic design. 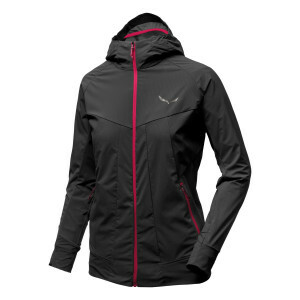 We tailor them with free motion patterning according to their specific activity so that they move with you.